Yes, you read that right! 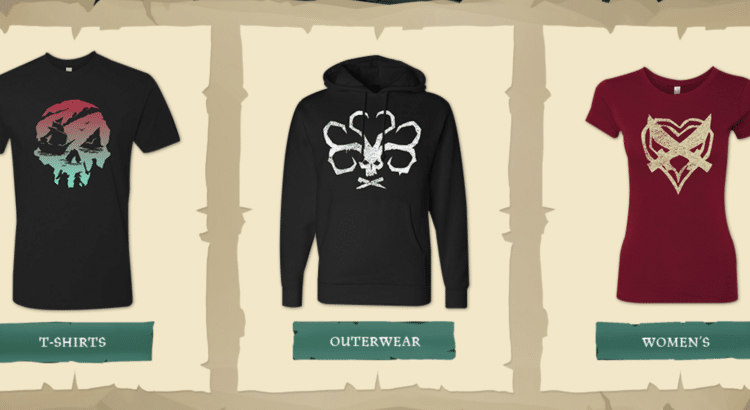 There is now an official Sea of Thieves merchandise store where you can purchase shirts and outerwear. 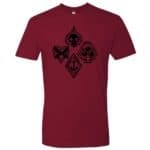 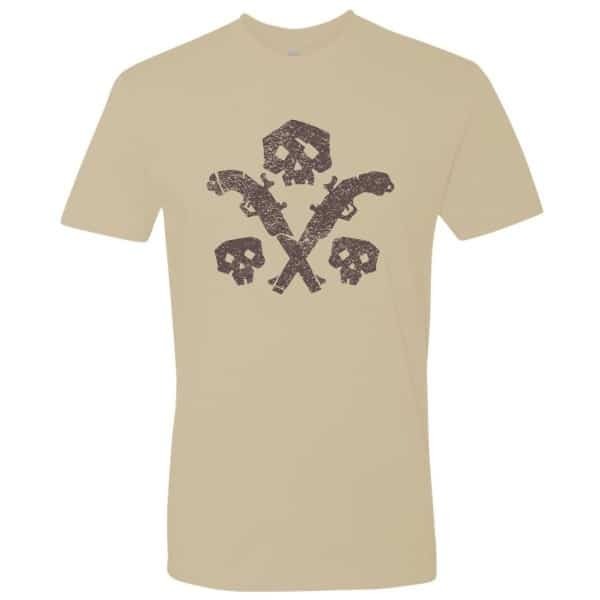 The art on the shirts consist of skulls, swords, pistols and other pirate imagery designed similarly to the game’s atheistic. 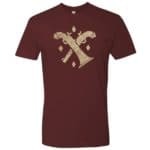 On Twitter, Rare mentioned that more items are soon to come to the store, and this is just the initial set. If you are wanting to show your excitement for Sea of Thieves, grabbing one of these shirts or hoodie is a great way to start!